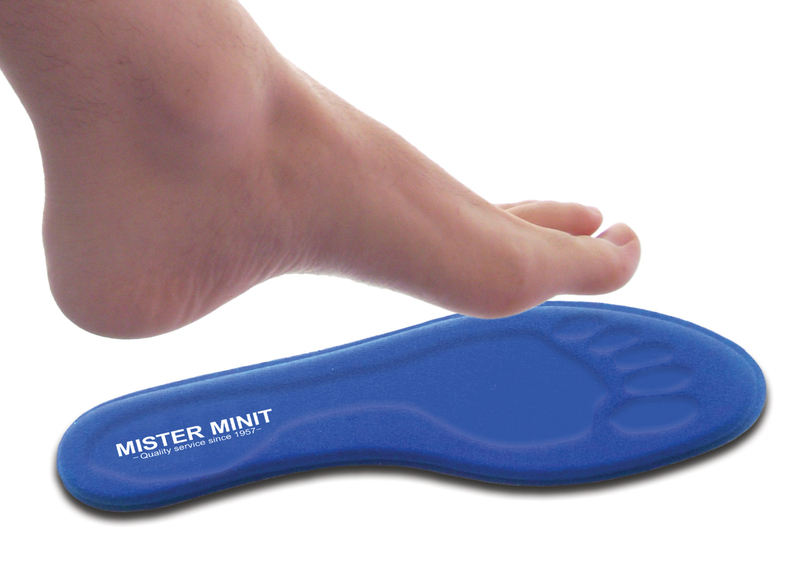 MISTER MINIT manufactures memory foam soles from size 35 to 46 for any kind of sports and leisure footwear, perfect for long walks or standing. Will soften in reaction to body heat, allowing it to mold and completely conform to the unique shape of your feet. They will fit in every type of shoe and are suitable for all-day support and pain relief. They also prevent foot slippage in the shoe and improve the fit of every shoe. The soles will relieve pressure on the ball of your foot, bunions, swollen feet and joints. They will increase your balance and absorb shocks by cushioning every step. When you wear shoes, the innersoles often absorb sweat and bacteria from your feet. The innersoles then develop an odor that's difficult to get rid of. Washing the innersoles with soap and water may eliminate surface odor, but it usually doesn't kill all of the bacteria that's built up inside. You can get rid of the bad smell by attacking bacteria with natural odor-fighting products like MISTER MINIT's Fresh. 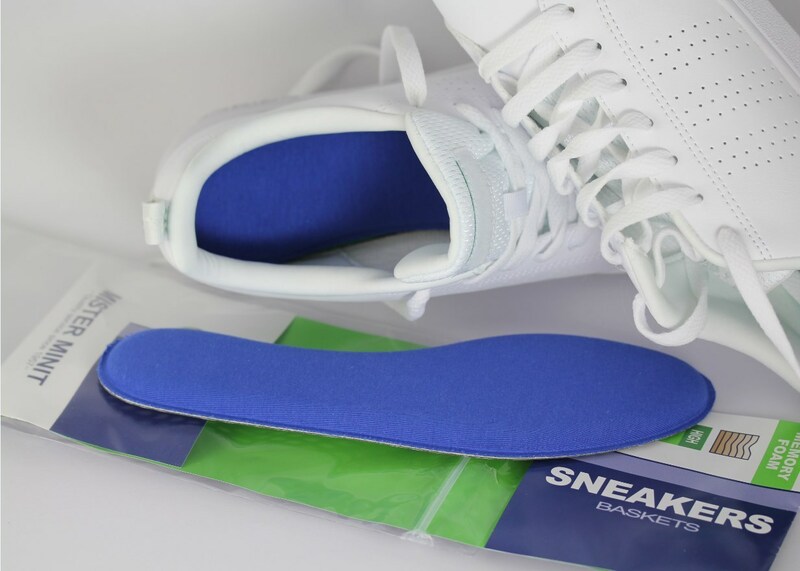 Memory foam soles…feel like pillows to your feet!